The sports ambassadors of the future! NTU Sport offers a wide range of volunteering roles that can help you gain valuable skills while having fun! Job hunting is the dread of all undergraduate students once they near graduation, and with more applicants per role than ever before, standing out from the crowd can be a tough art to master. NTU Sport offers a wide range of volunteering roles that can help you gain valuable skills while having fun! 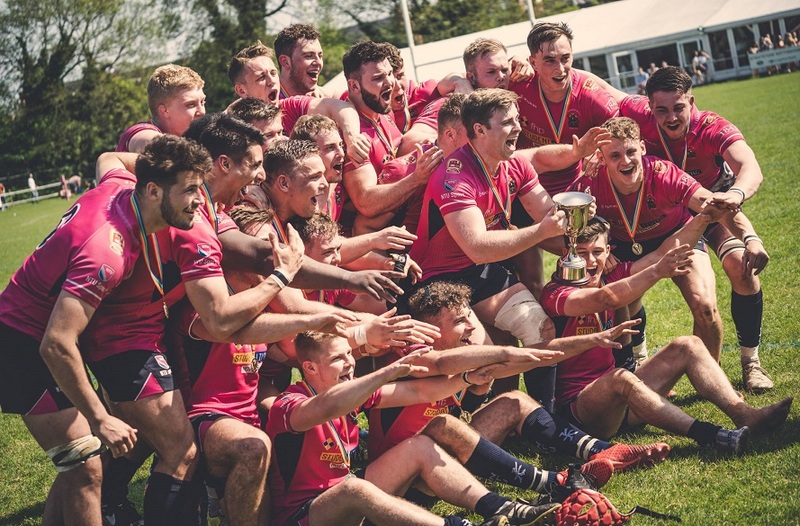 With recent research into the numbers of students getting active while at University, many National governing bodies of sport have begun to target 16-24 year olds in order to increase participation. One of their actions in doing so has been to create university sports ambassadors. 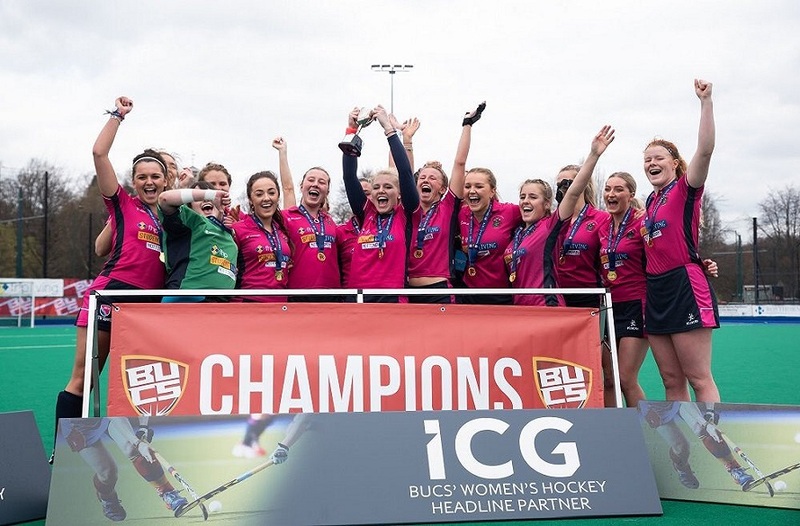 These ambassadors work for the NGB and the university to create new, exciting and fun opportunities for fellow students to get involved in a sport they love or to try something new. Currently at NTU we have nine positions in sports ranging from netball to wheelchair basketball. 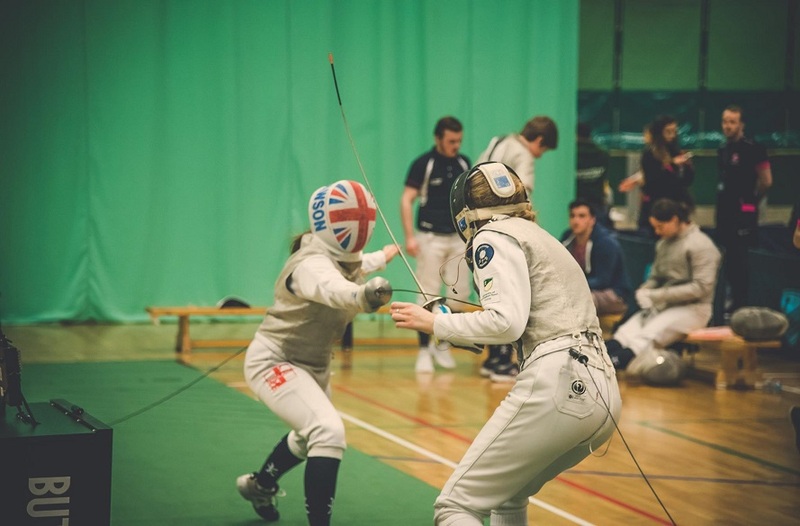 Each year NTU Sport recruits individuals who are keen to develop their sport at university while developing their personal skills and boosting their CV’s. A particular success story from the positions is alumna Maria Goodwin, who was NTU’s first ever Wheelchair Basketball Officer (HEWBO). Maria volunteered in this position while studying for her undergraduate degree before going on to secure a position for Wheelchair Basketball England as a sports development officer. "This was a role where I looked after the club, coached the sessions, advertised the sessions, and tried to gain new members in any way possible. I worked closely with the sports department to achieve my goals. Volunteering has helped me not only in getting a job but also on a personal level. "My confidence has grown and my interaction skills enhanced. Volunteering has kept me going through some hard times at university and has always lifted my spirits. Without it I would have not learnt the skills I have gained today." Current ambassador Mitch who works closely with Badminton England as their Higher Education Officer (HEO) was recently awarded for his hard work with a visit from England Badminton Star, Anthony Clarke. Anthony visited one of Mitch’s sessions at NTU to offer advice and praise while showing the badminton enthusiasts a little thing or two about the sport. Alongside the day to day activities our ambassadors also have access to a whole host of benefits from the NGB’s such as kit, training camps and resources. Our University Netball Officers (UNOs) recently got the chance to take a team of players to the Olympic Park’s Copper Box Arena to compete in a national shots tournament. Here they got to meet other ambassadors, England Netball stars and also compete for the national title. Our girls in pink made it to the quarter finals before being knocked out by local rivals Loughborough. So if you like what you're hearing, we are now recruiting for our 2016/17 ambassadors. For more information and details on how to apply please visit our sports volunteering pages.